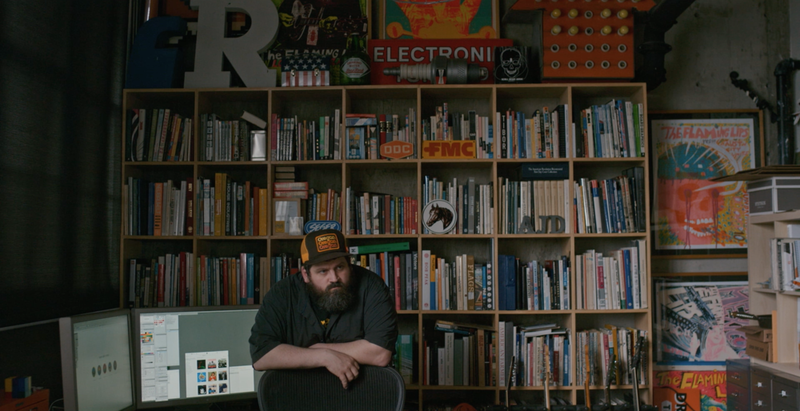 MAKE is a feature-length documentary for the modern creative, produced by the team at Musicbed. This film is a question. A conversation starter. It’s an examination of the reasons we create and the things that drive us to make something new — passion or success. The film looks to examine the myth of creative success and what it means to live a healthy life as an artist. *Full cut available upon request.